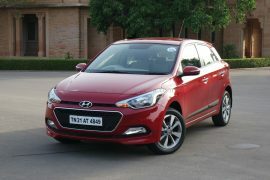 Hyundai India has started work on a mid-life facelift for its popular i20 hatchback. The second generation i20 was launched in India in 2014 and has sold over a million units globally. The upcoming 2018 Hyundai Elite i20 Facelift will feature Hyundai’s new family look as seen on the 2017 Grand i10 and Xcent. It was recently spotted testing with heavy camouflage and according to reports, Hyundai could unveil the car officially in early 2018 at the Auto Expo. Hyundai could unveil the upcoming i20 facelift at the 2018 Auto Expo in February. 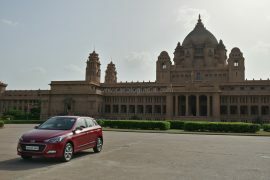 The launch of the new Elite i20 facelift will follow that of the all-new Verna sedan that came earlier this year. Expect engine options to remain the same. 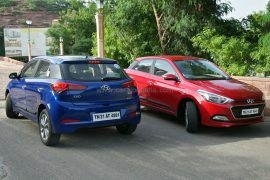 It will continue with the 1.2 L petrol and 1.4 L diesel units that power the current car. 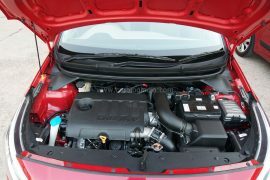 However, Hyundai could introduce a new 1.0 L turbocharged petrol engine that will make around 120 BHP. Details are scarce as of now. 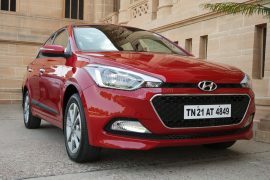 If engine options remain the same, the fuel efficiency figures of the Elite i20 will also be similar to the current model. There could be a marginal increase in claimed mileage. 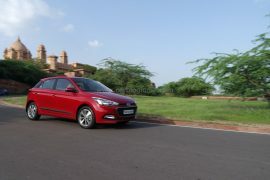 We expect the upcoming new model i20 to get significant updates to the exterior. The i20 is already a fairly feature rich offering. However, the launch of the facelift could result in the addition of new features across all trims. 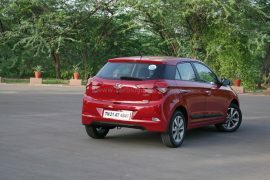 The upcoming Elite i20 facelift will get major modifications to the nose. The new design will incorporate Hyundai’s new signature cascading grille as seen on the 2017 Grand i10 and Xcent. It will also get new front and rear bumpers. 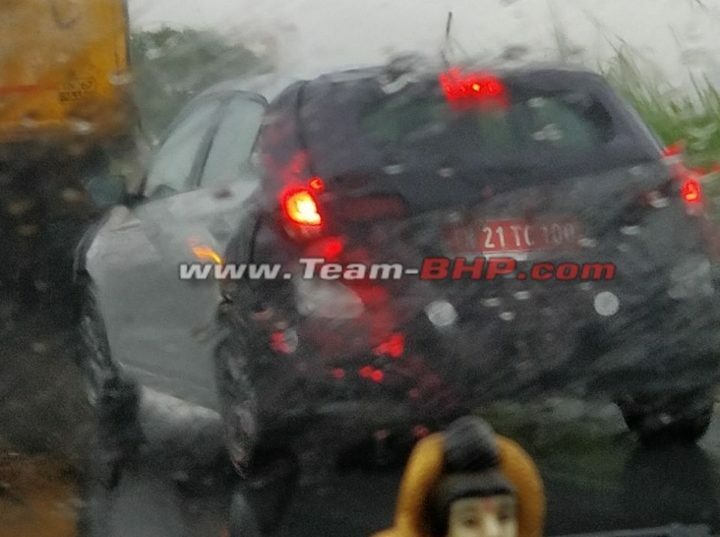 Spy shots of the car that have surfaced online also reveal a heavily camouflaged rear, which means the tail will also get notable changes. One of them will be the repositioning of the number plate to the boot lid. On the inside, we’re not expecting too many major changes. 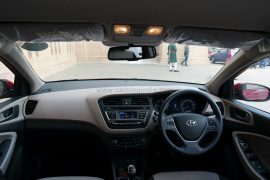 Hyundai already offers the i20 with optional black interiors. There could be slight changes to the upholstery. 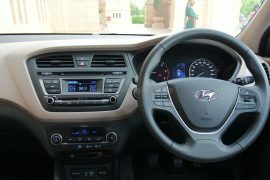 In terms of features, the i20 already boasts a long list of features including 6 airbags, a 7 inch touchscreen, auto headlamps, etc. Stay tuned to Car Blog India for all the latest updates on the upcoming 2018 Hyundai Elite i20 facelift launch. Also, follow us for the latest news and reviews. Please note – Images of the current model Hyundai Elite i20 used for representational purposes only.